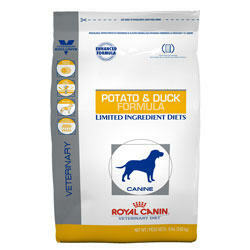 Royal Canin IVD dog food comes in a wide variety of diets. Because some of these diets are short fans and because they treat certain medical conditions you can almost think of these as medicine. The letters IVD stand for Innovative Veterinary Diets. This is a company that Royal Canin purchased and they continue to sell prescription veterinary diets under this brand name. 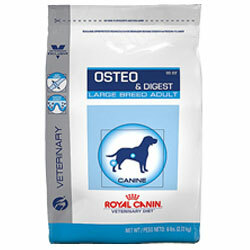 To find out if any of these diets would be good for your dog you should talk to your veterinarian. Also most of these diets are only available through a prescription. So you need to get permission from your veterinarian before you purchase these diets for your pet. If you feed your pet a prescription diet, when they do not need it, it can have negative consequences on the health of your pet. The diets looks below cover a wide variety of medical conditions. From skin diseases, to kidney problems, and almost everything in between seems to be able to be covered by a prescription of veterinary diet. 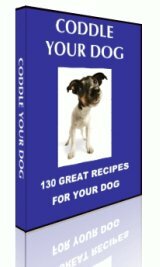 The prescription dog diets below are listed by their names, followed by the sizes they are available in. For sizes listed in ounces that means it comes in a can. For items listed in pounds that means it comes in a dry form in a bag.